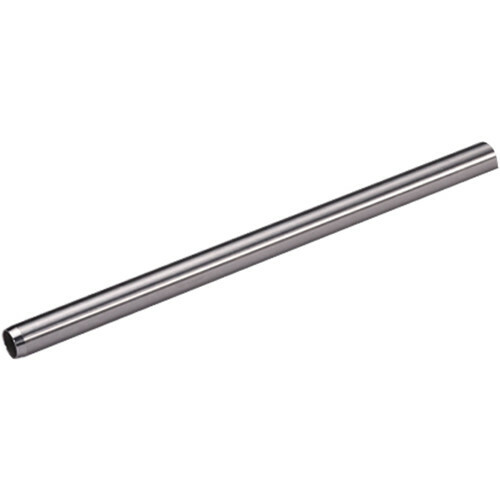 This single 16" Tilta Stainless Steel 19mm Rod is significantly stiffer than an aluminum rod, allowing it to be used to support heavier lenses and accessories with minimum flex. Each rod features a tapered end that is easier to insert into a rod clamp than a non-tapered end. The non-tapered end is threaded to allow you to use optional 19mm rod connectors to extend your rods.